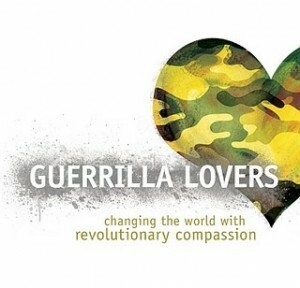 Are You A Guerrilla Lover? One of the best Christian books I have read in a long time is Guerrilla Lovers by Vince Antonucci, church planter on the strip of Las Vegas. Vince accomplished what few people ever do – he made me laugh out loud. This writing challenges our old way of evangelism though the “shock and awe method.” Instead, Antonucci challenges us to use “guerrilla tactics” that are covert and strategic to surprise those who are normally turned off to Christianity. With hilarious stories and cultural references, this book was a delight, especially if you are a GenXer like me. Some times this book could be accused of being irreverent, but is always challenging. For you who preach, there are some great sermon illustrations here. Thanks Vince Antonucci for a refreshing and different look at Christian writing. Tithing – Gross or Net?